See our client and one of Richard Branson’s youngest entrepreneurs. Zoe Jackson LIVE on BBC News being interviewed on her lead up to being the first ever recipient of the Queens Young Leaders Award this June at Buckingham Palace by Her Majesty the Queen. 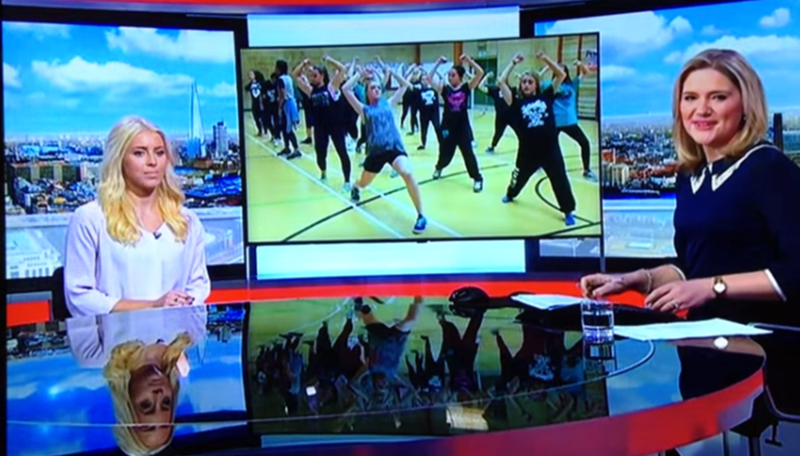 See our promotional video of Zoe’s dance company get aired before her interview.